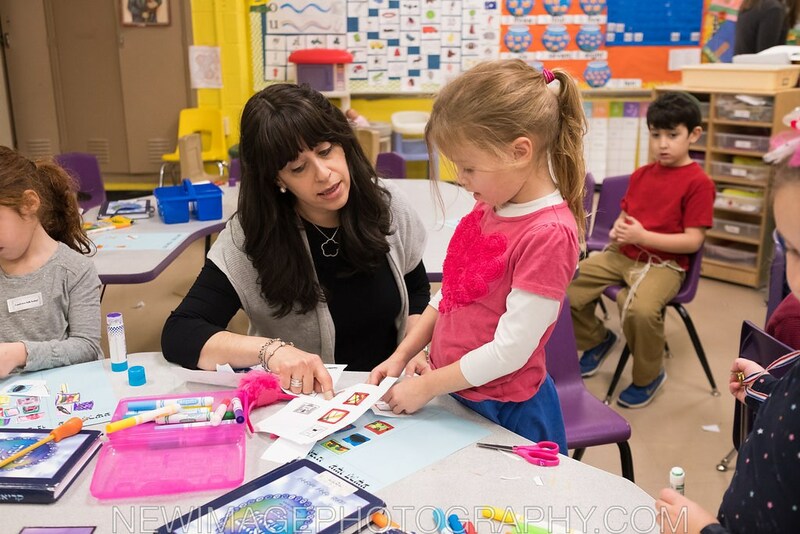 As the Hebrew Academy undertakes initiatives to grow and expand cutting-edge educational strategies, our special education and intervention professionals serve as hallmarks of what it means to be an educator, meeting the needs of all learners throughout the teaching day. We are proud to provide a Student Support Services department which services students with Individual Educational Plans (IEP’s) as well as students who have been identified as needing short-term intervention services, whether it be in General Studies or Judaic Studies or both. Our department includes outstanding interventionists and a team of specialists offering both pull-out and push-in services. We also offer behavior interventionists on site as well as social workers and a school psychologist. Speech pathology, occupational therapy, social skills and counseling support are available within our program. Building upon our longstanding commitment to chanoch lanaar al pi darko, to educate each child according to his way, the Academy is a provider for the State of Ohio’s Jon Peterson Special Needs Scholarship and directly facilitates the learning goals of students who have IEP’s. 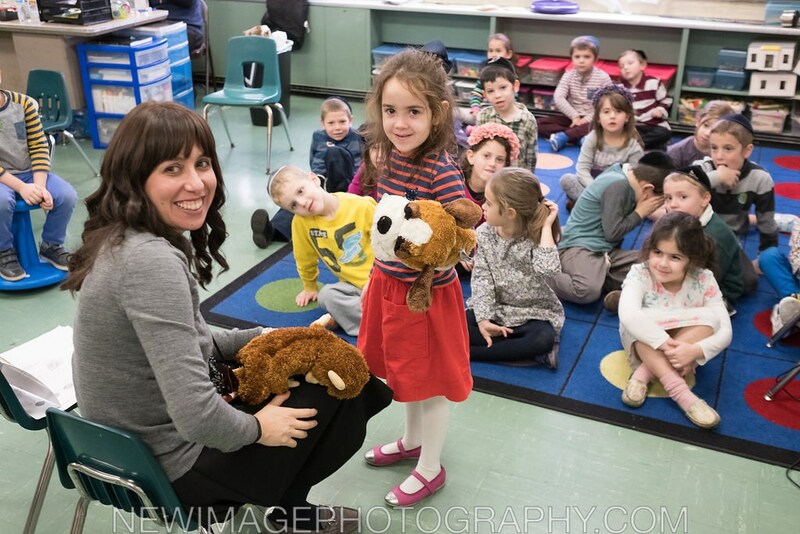 In the Elementary Judaics Studies division, our staff of dedicated support professionals provide both kriah and general Judaic Studies assistance in grades K-6. Our special programs include pre-teaching, skill building, small group instruction, modified curriculum, individualized instruction, sensory breaks, behavioral incentive plans and much more to help the child succeed in the classroom. We utilize center-based instruction as well as Smart Board lessons in specific grades in the elementary school. The elementary division has a team of intervention specialists who work with students with IEP’s. Recipients of the Jon Peterson Special Needs Scholarship receive tailor made programs with the intervention specialists, reading and math specialists, and speech and occupational therapists to best meet their individual needs within the school day. Interventionists are also on staff to work with students who may need a short-term plan of assistance or who have recently been identified as struggling in specific areas. The Enrichment Coordinators in the General Studies division act as teachers, mentors and curriculum experts while weaving content standards with high-level learning experiences to meet the needs of various learners. Enrichment Coordinators work with classroom teachers in grade level teams to create in-depth lessons utilizing cross-curricular content standards. They also facilitate learning in small pull-out groups for those ready for a challenge. At Yavne High School, parallel Chumash classes are offered which provide students with an opportunity to enjoy Torah classes with a low student/teacher ratio. A Mechina program is offered to students new to Yavne who need a more foundational experience in Judaic Studies. 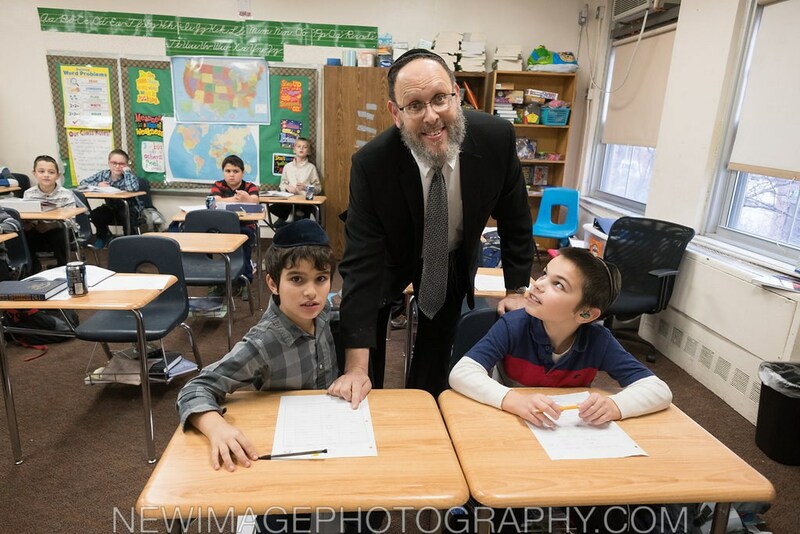 A Judaic Interventionist is also available to assist any students needing additional support. 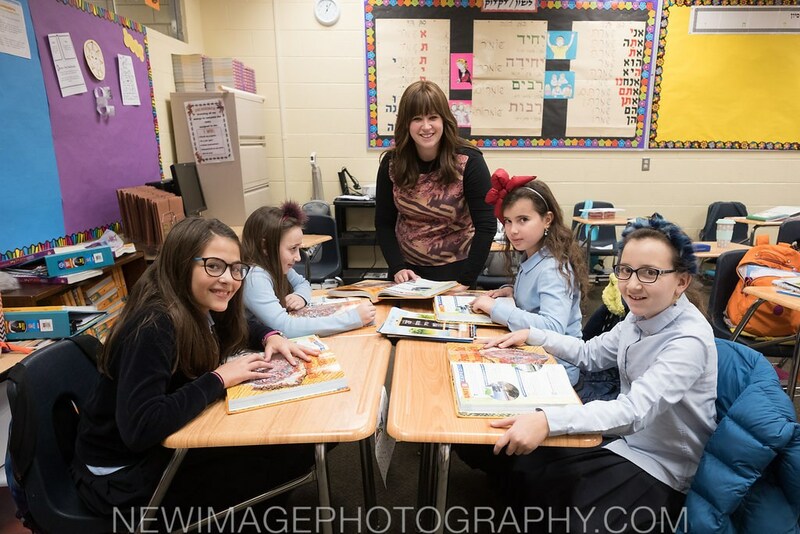 The Yavne General Studies department has an intervention specialist who coordinates with the teachers and the Jon Peterson Special Needs Scholarship tutors to provide specialized instruction and modify classwork and assessments. The specialist also provides tutoring sessions for students twice a week. In addition, we offer remedial math classes for students in grades 7-12 where the low student/teacher ratio provides students with the extra time and attention to help them master the mathematics curriculum. At our Oakwood campus, rebbeim are available to tutor students in need of additional support in Judaic Studies. 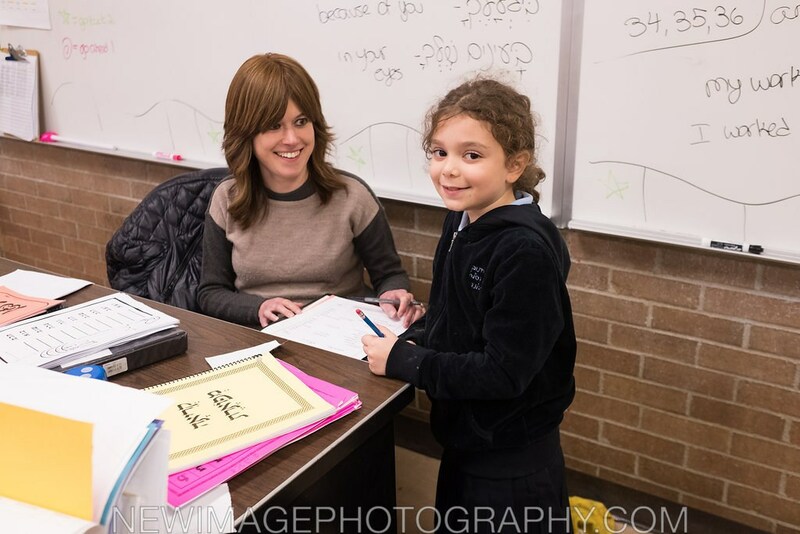 Kollel Ateres Nochum Zev, our school-based kollel, also provides chavrusos and mentors for our students based at Oakwood Campus. Support services, tutors and an intervention specialist are offered to students at Oakwood during the General Studies portion of the day. In addition, a social worker is available to meet with students to help meet their social and emotional needs. Ohr Chadash is a recently established pilot track of self-contained classes for students in 4th through 8th grade. Designed to educate and support children who have been struggling in their mainstream environment, the program provides a team of educators and therapists to nurture each child’s growth. Students receive special attention and customized small-group lessons. Extra-curricular and enrichment activities round out the Ohr Chadash experience. 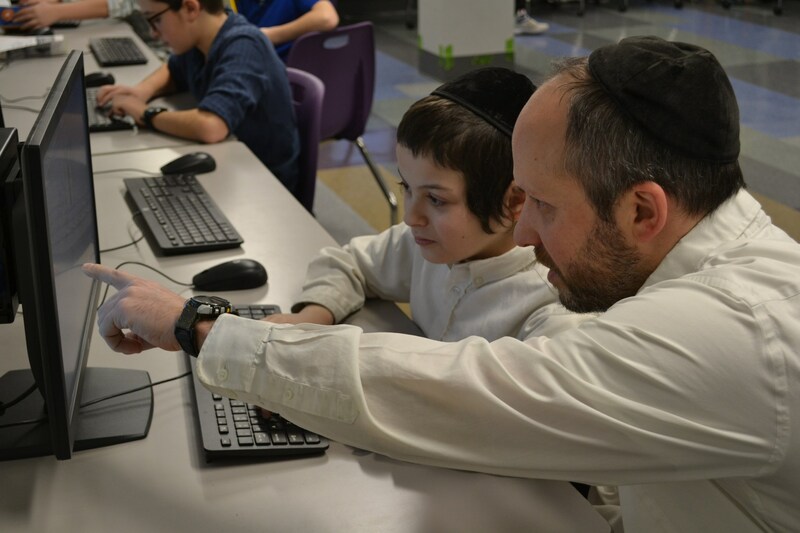 SEGULA partners with the Academy to provide one-on-one instructional aides in both Judaic and General Studies classrooms providing the inclusion model in special education. SEGULA’s educational coordinators collaborate with classroom teachers and school administrators to ensure that each SEGULA student’s learning needs are being met.